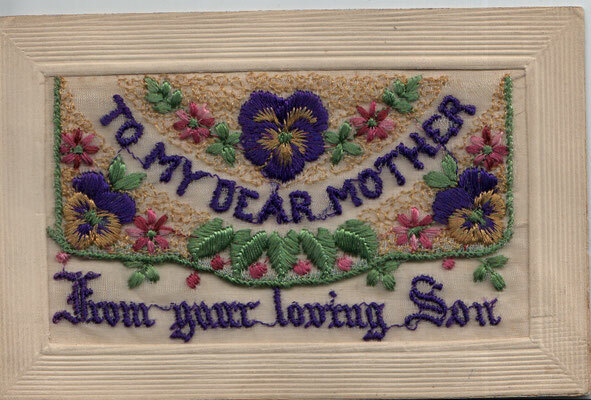 These are from a collection of Ernest and Emily Johnson started when they married in 1914. 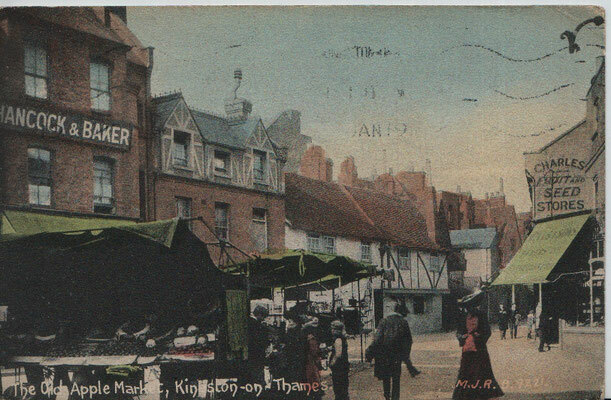 Albert Ernest Johnson age 26 and Emily May Smith age 21 were wed at St Luke's, Kingston upon Thames on 2nd August 1914. 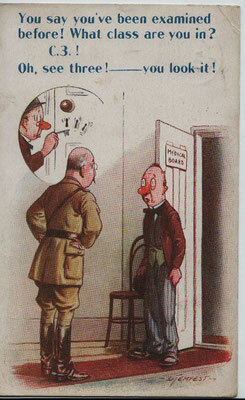 He was a coach painter, as was his father James. 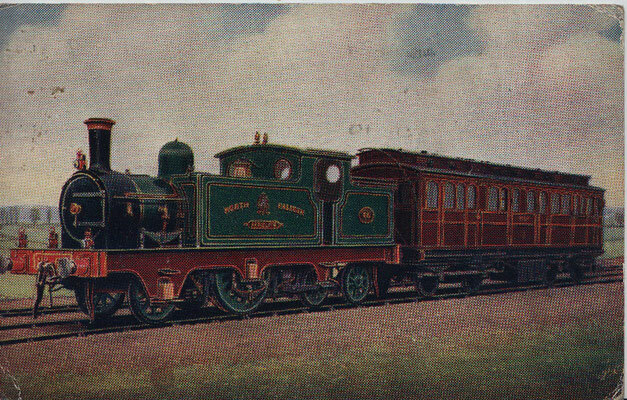 Emily's father, James Smith, was a lighterman. At the time of their marriage they gave their address as 55 St Luke's Road, Wandsworth, where they continued to live for many years. Emily had three siblings, Florence J., b. 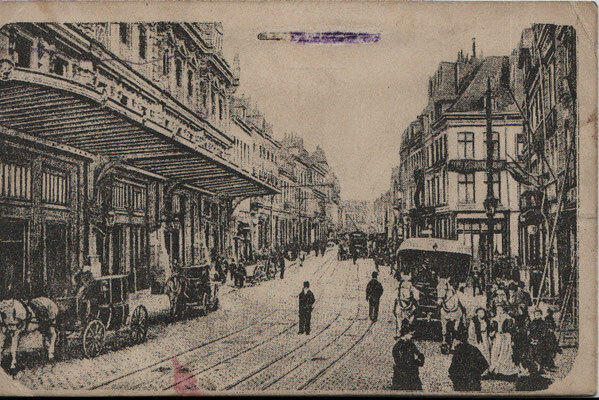 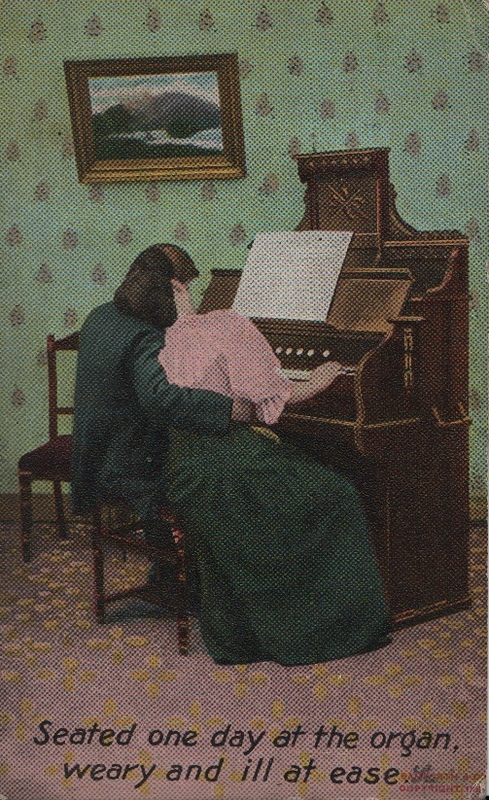 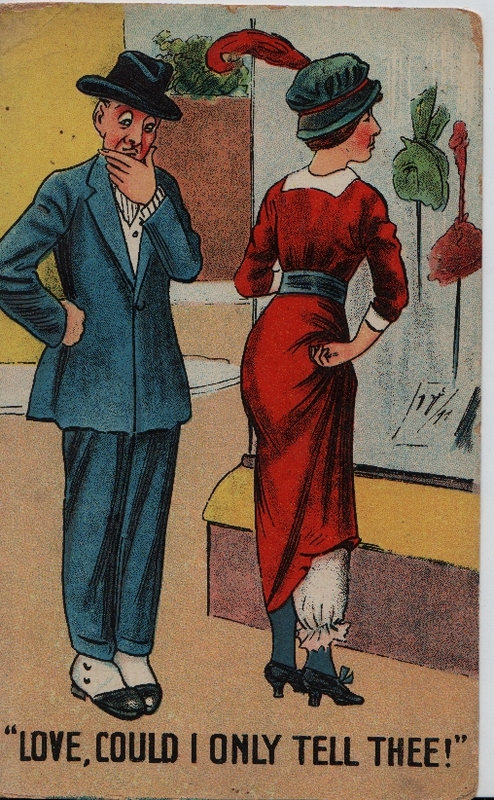 1880, Henry G. H., b. 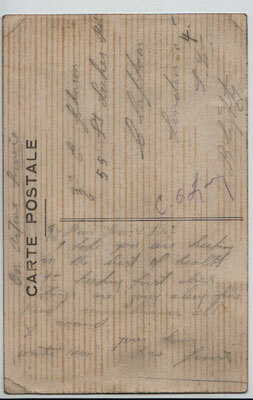 1882 and Charles Edward, b. 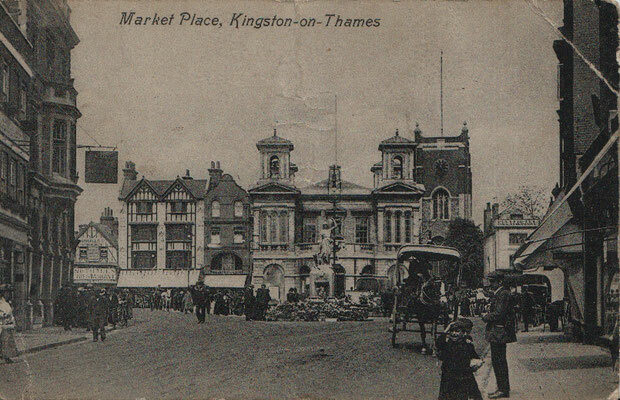 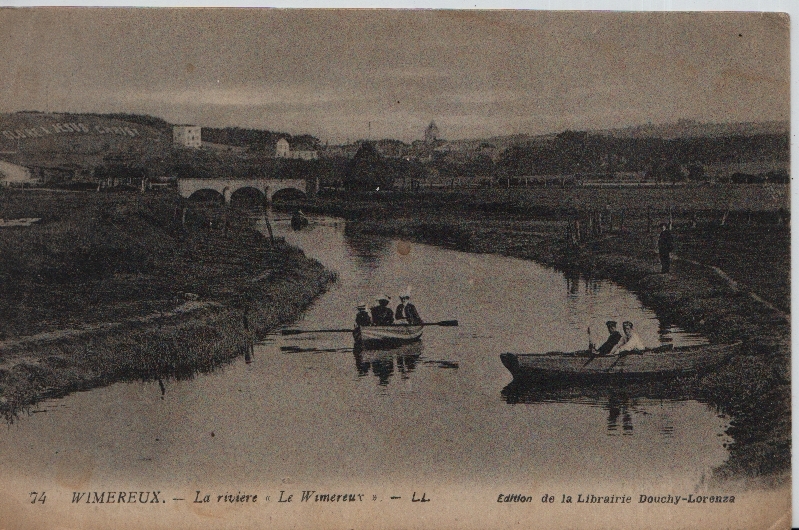 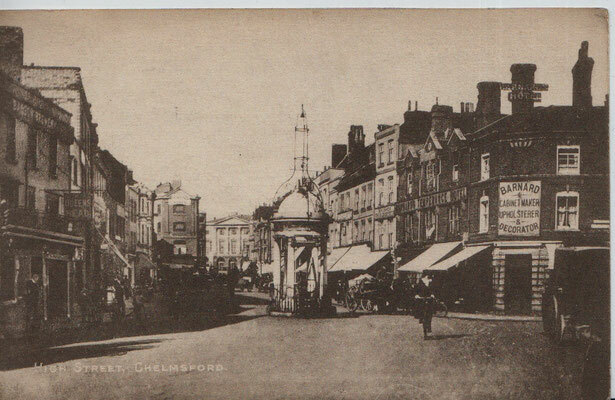 1888 in Kingston and baptised 19/5/1893. 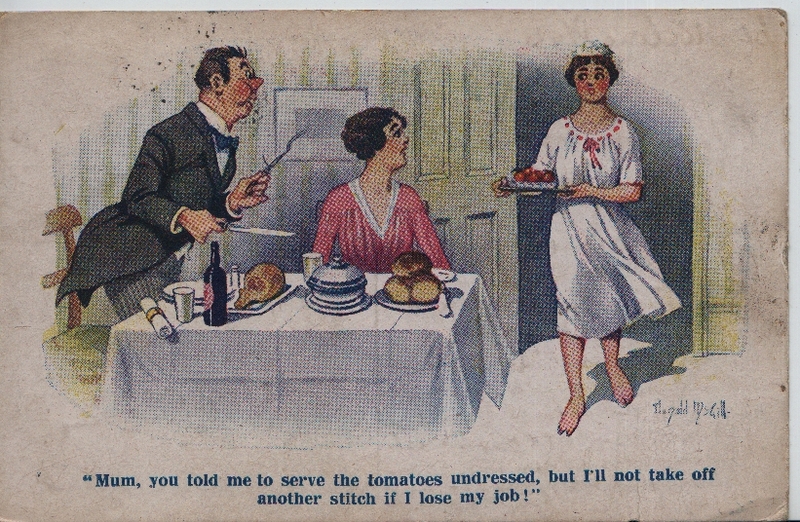 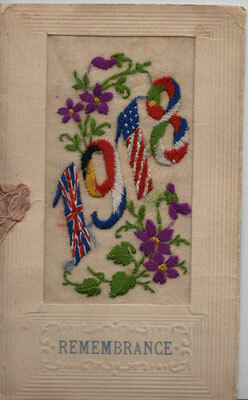 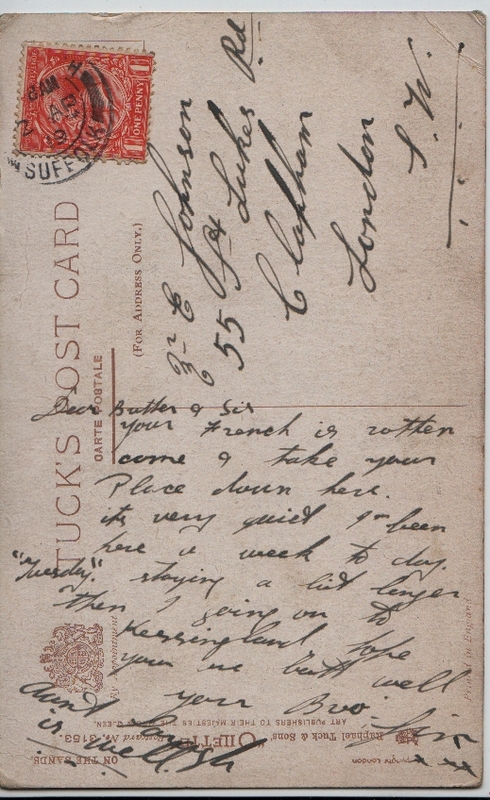 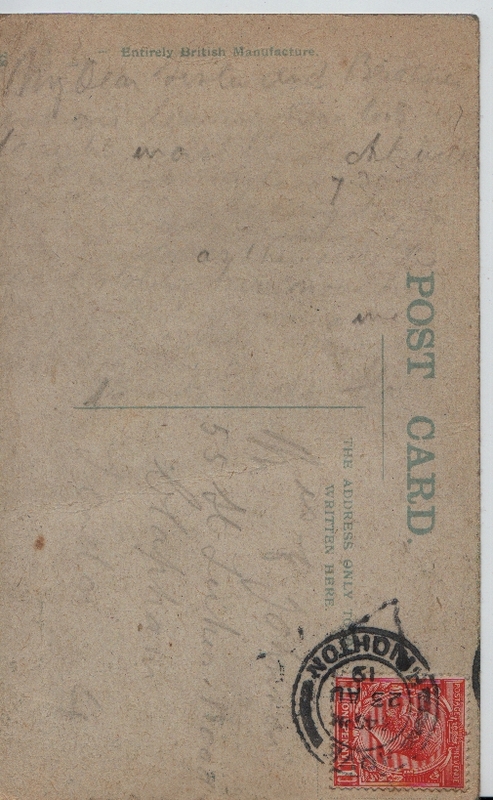 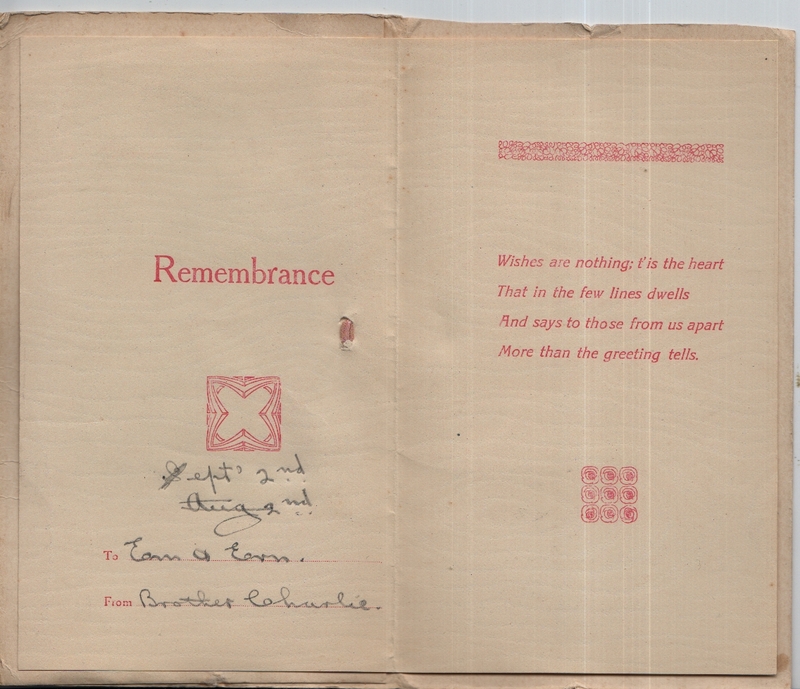 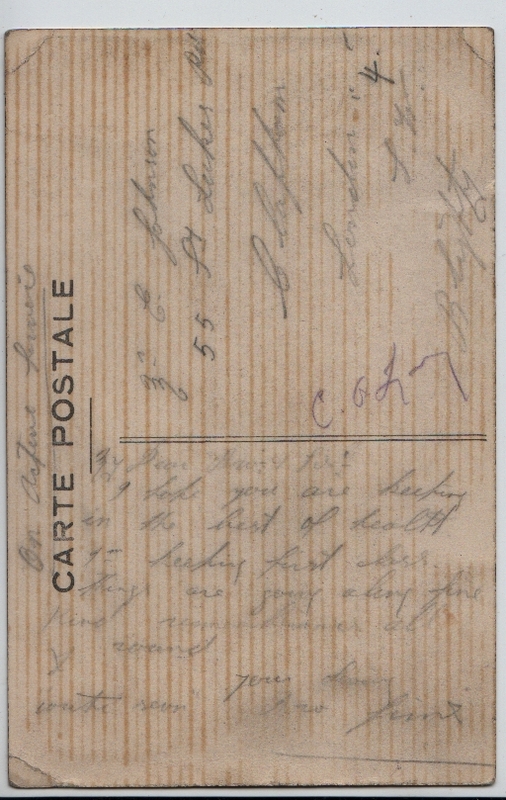 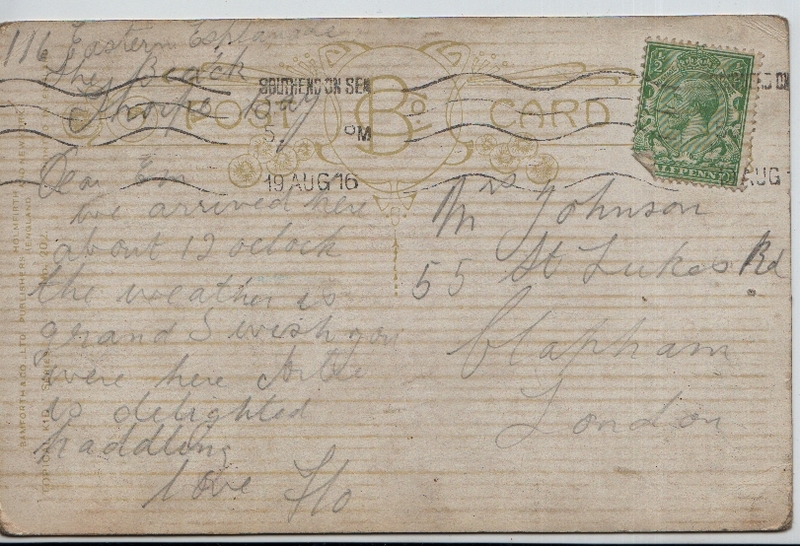 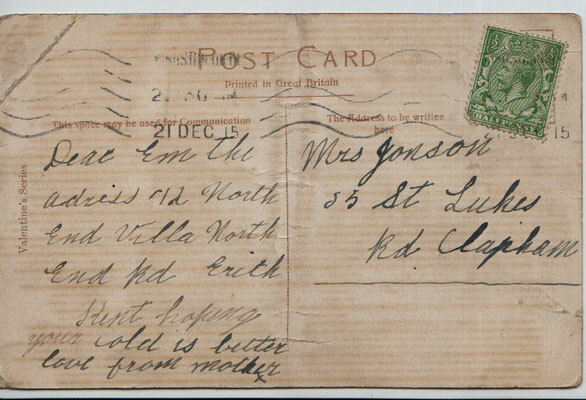 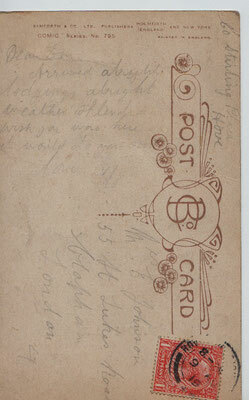 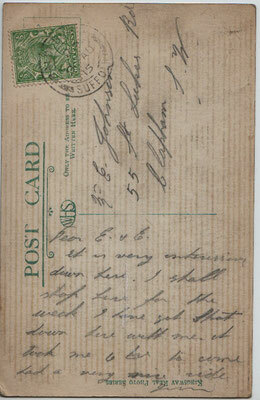 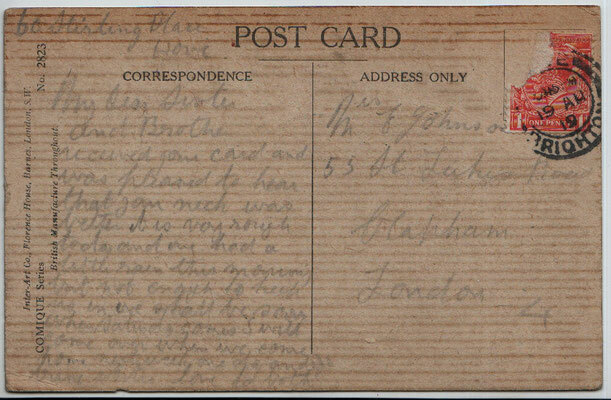 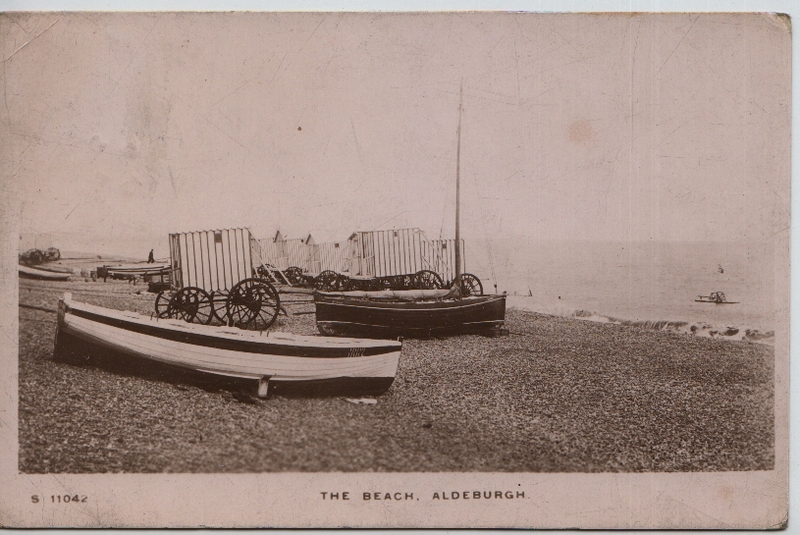 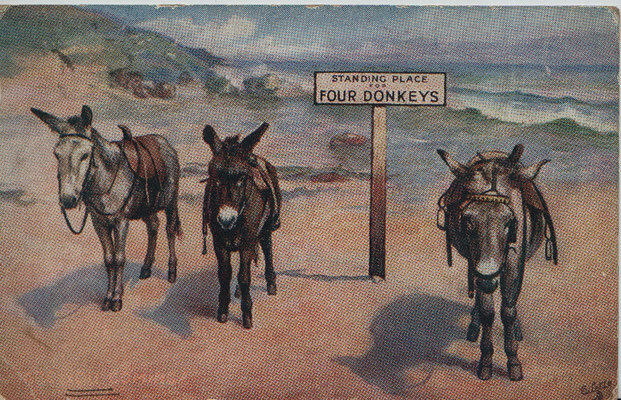 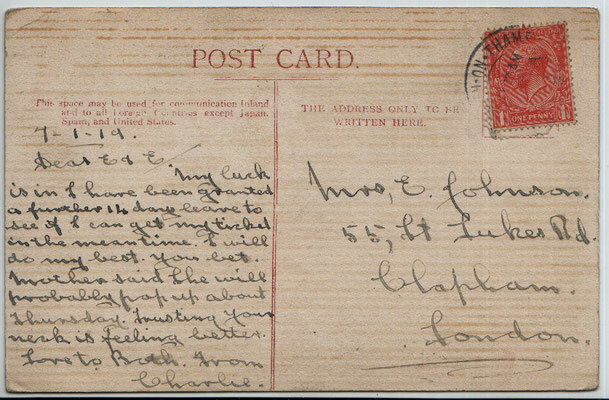 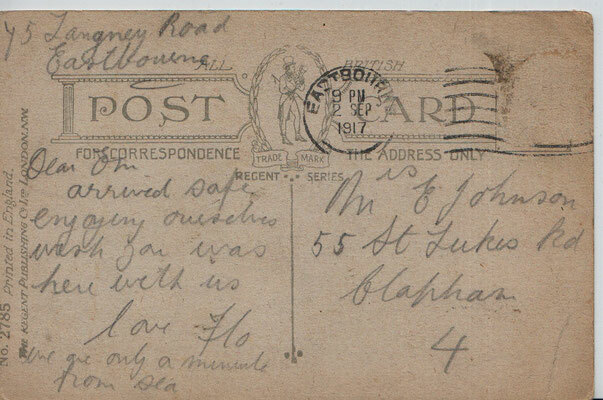 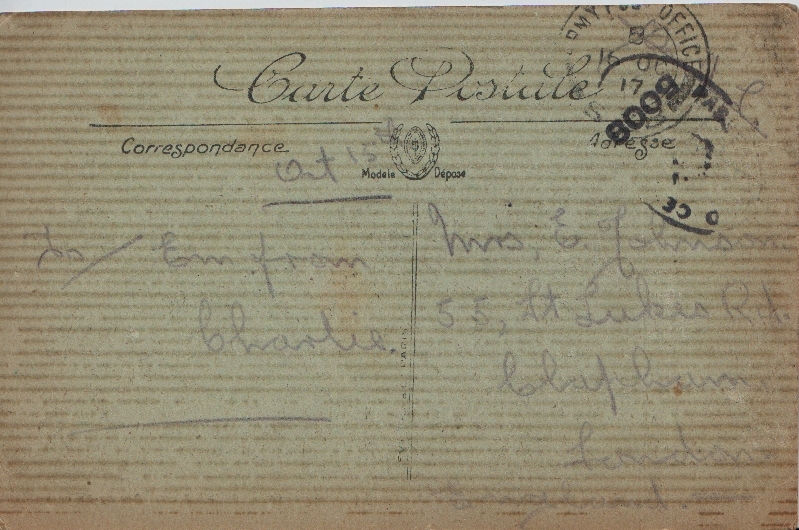 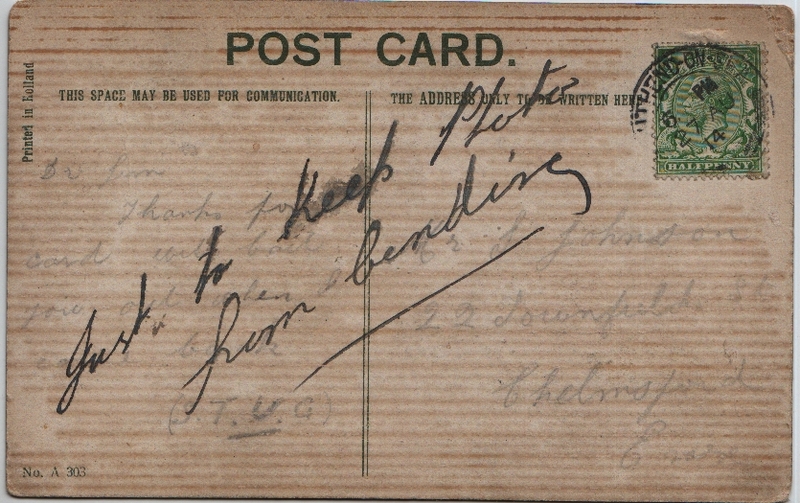 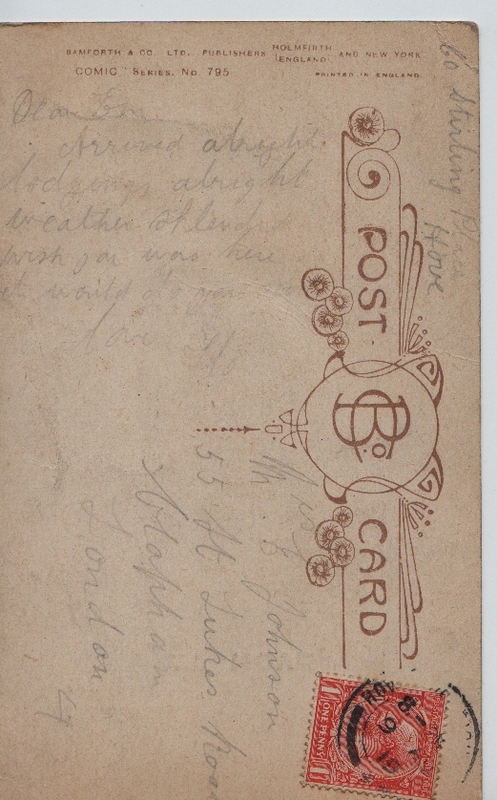 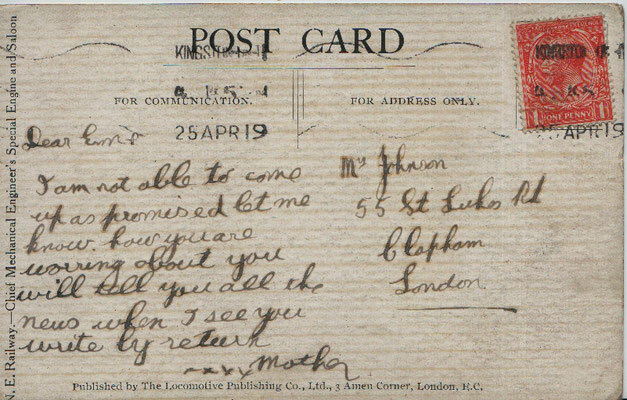 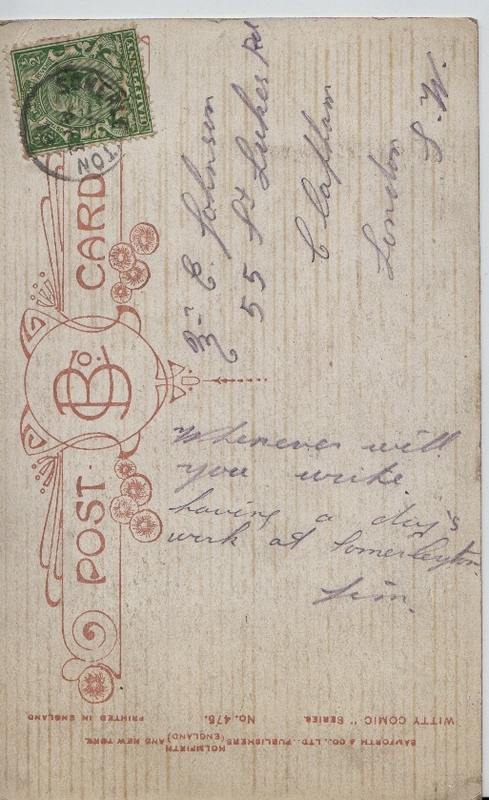 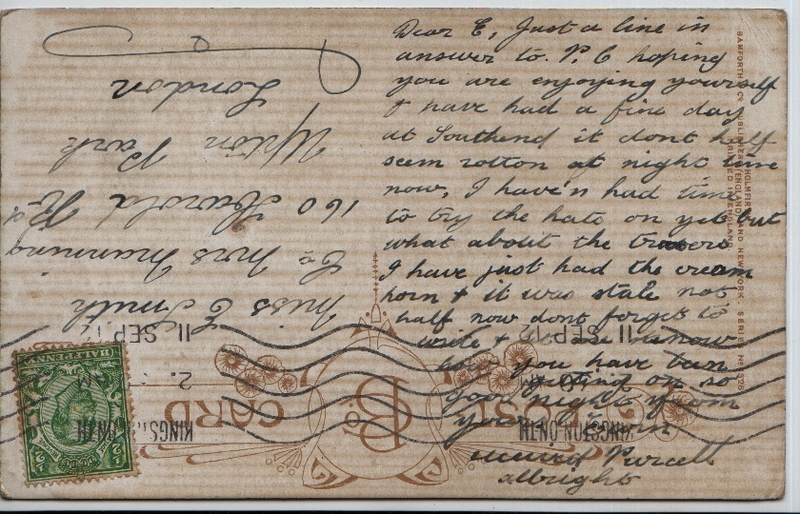 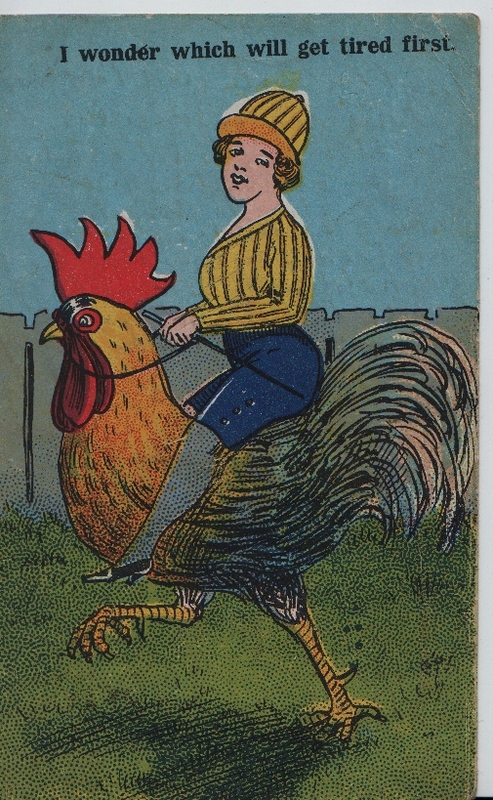 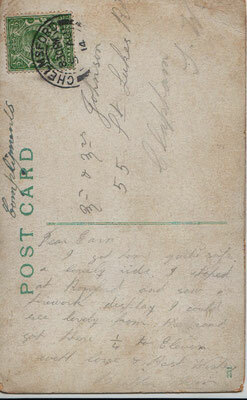 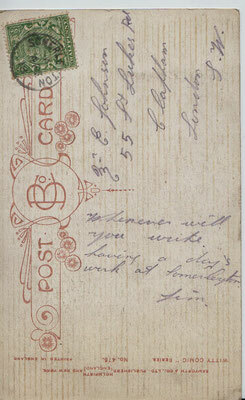 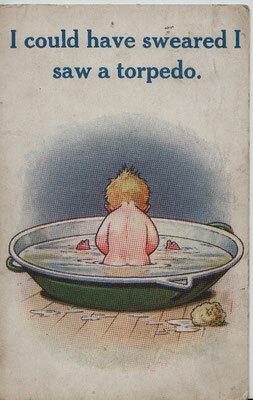 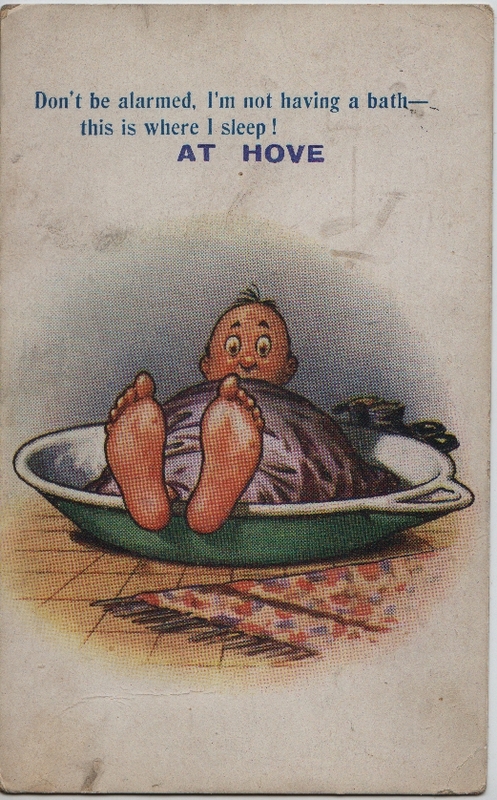 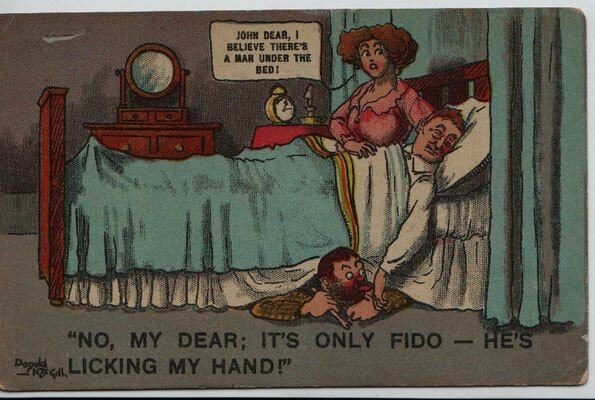 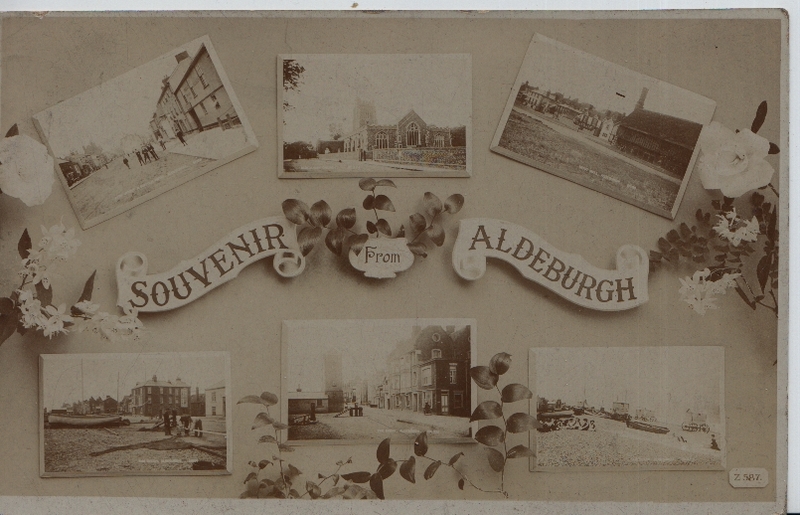 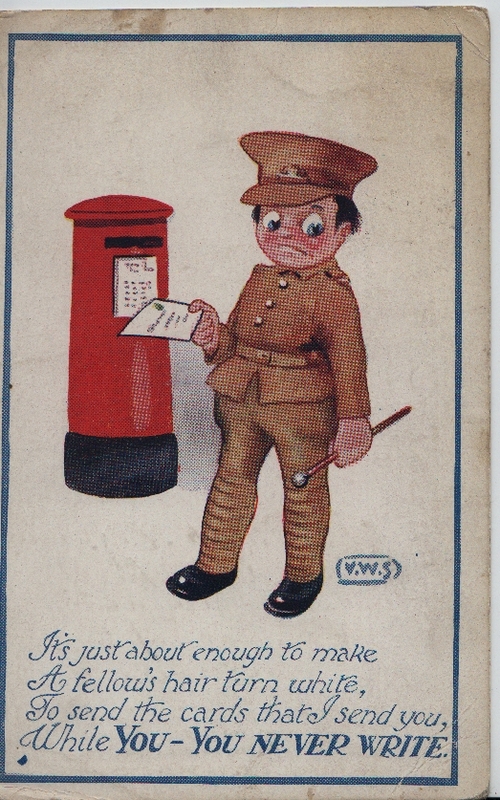 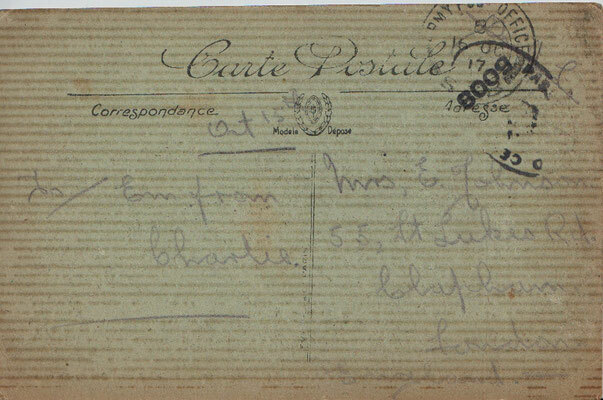 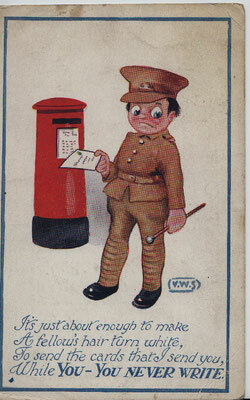 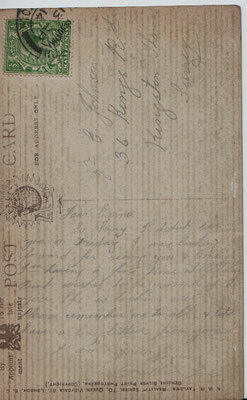 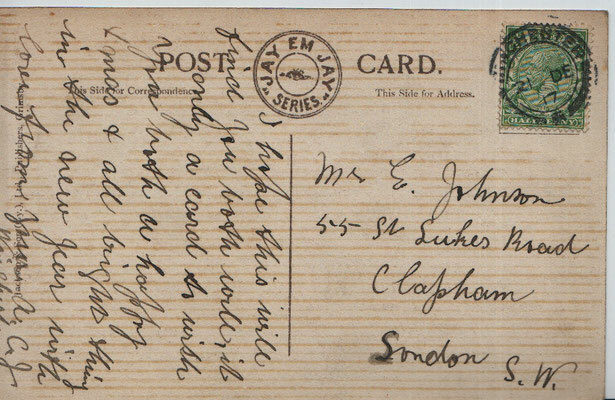 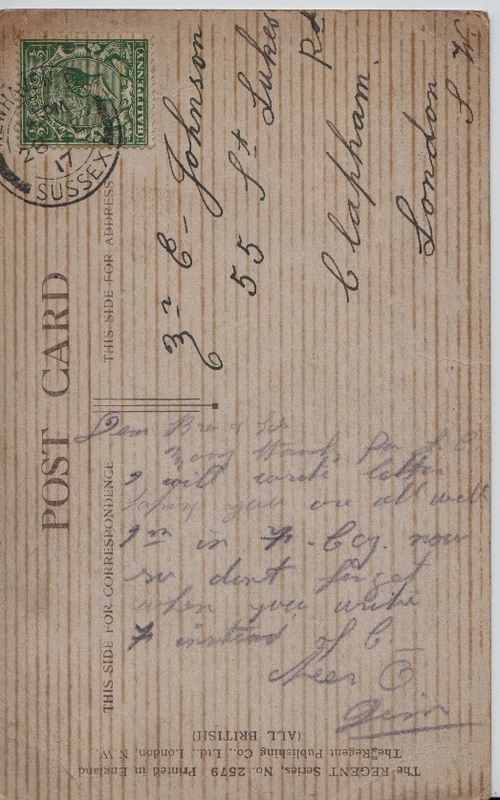 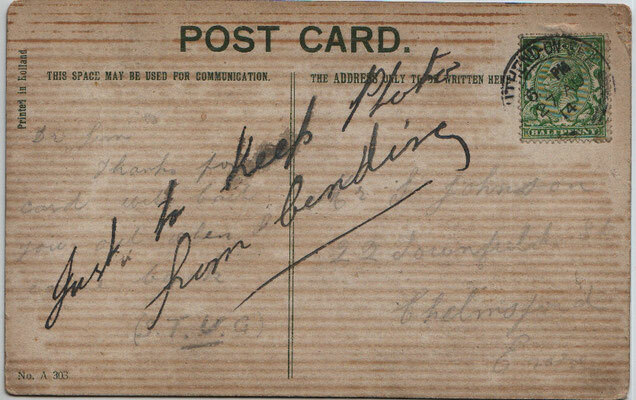 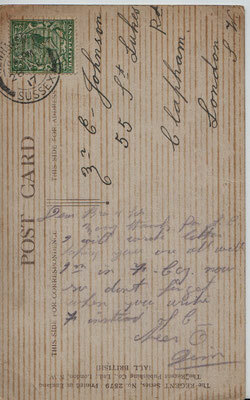 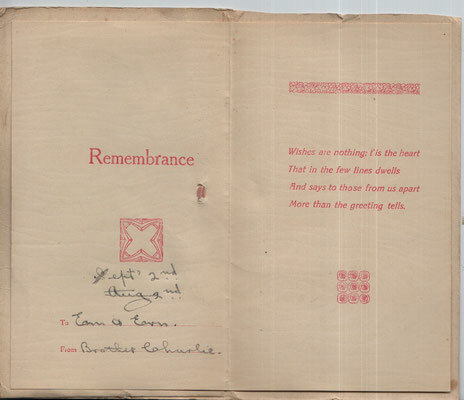 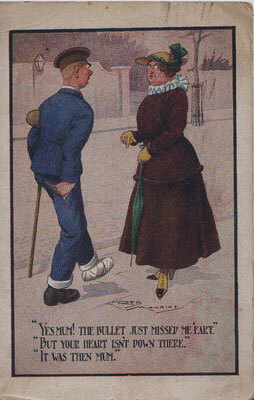 Several of the cards are from her brother Charles while on active service.